Redline Fight Sports was founded in Boston as Boston San Shou and exclusively taught Chinese Kickboxing. At the beginning it was not a business but rather a club, founded by a group of friends who wanted a place to train and prepare for competitions. Soon after, Boston San Shou became well for known their high level striking and needed to space to grow. 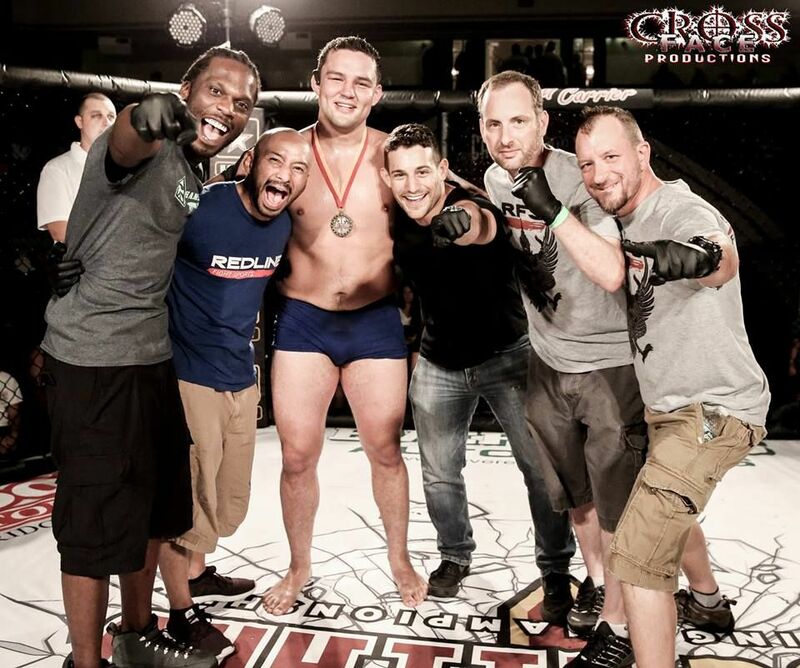 Eventually Boston San Shou moved to Cambridge and became Redline Fight Sports. Along with the new location and name, Redline also opened its doors to other martial arts such as bjj, wrestling, boxing, and kickboxing. Since then, we here at Redline strive to balance competitive martial arts with fitness to create a nurturing and inclusive environment where students can choose to pursue their own path as martial artists. We are not just a martial arts gym, we are a family.